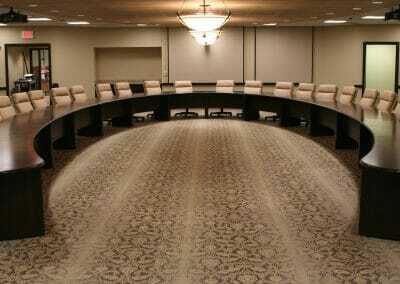 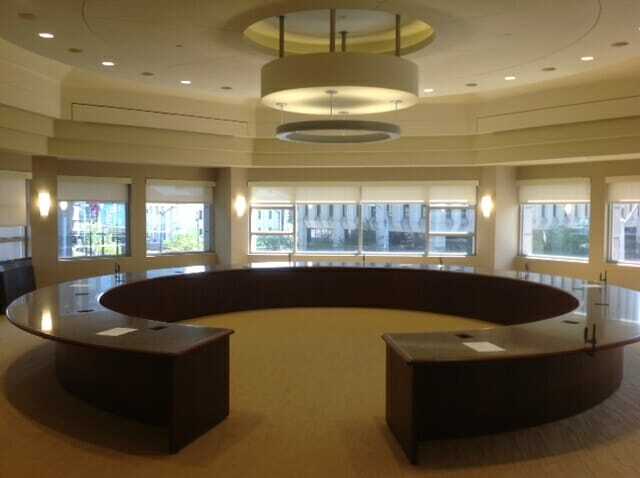 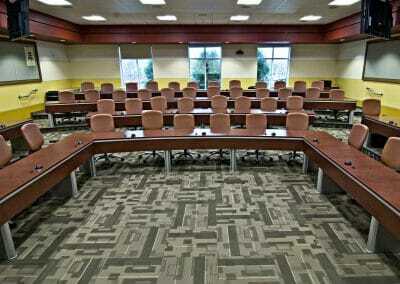 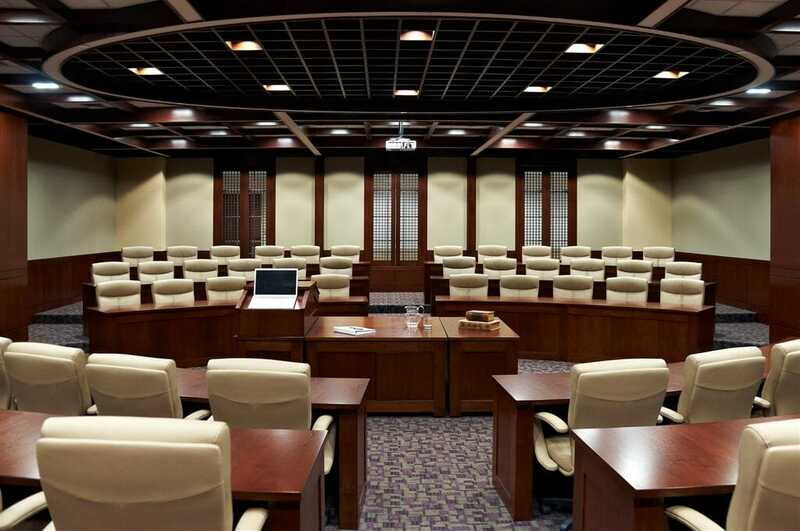 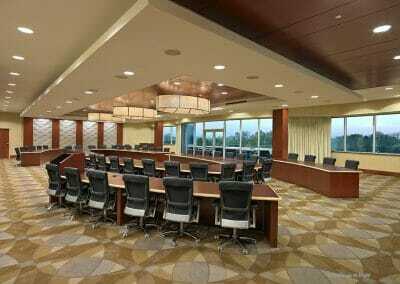 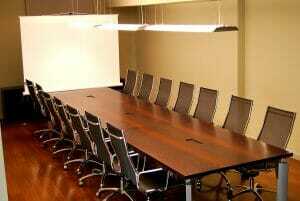 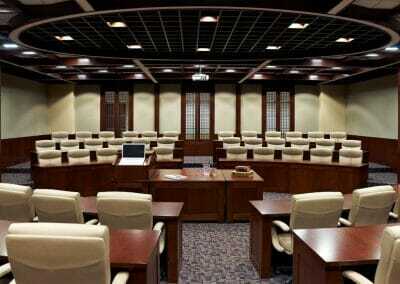 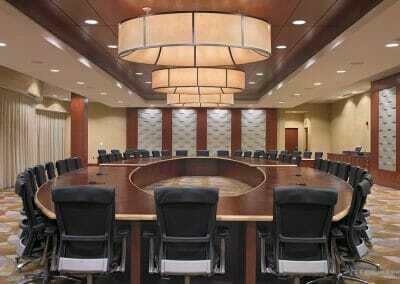 Wells & Kimich is your premier source for top quality conference room tables in the Houston area. 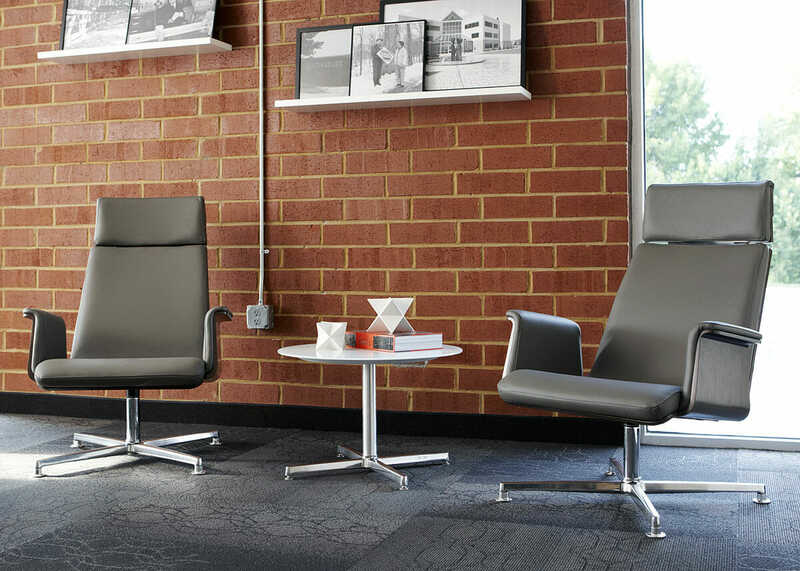 Established in 1982, we have provided exceptional office furniture to businesses and corporations throughout the region, and our team has years of experience in the business furnishings industry. 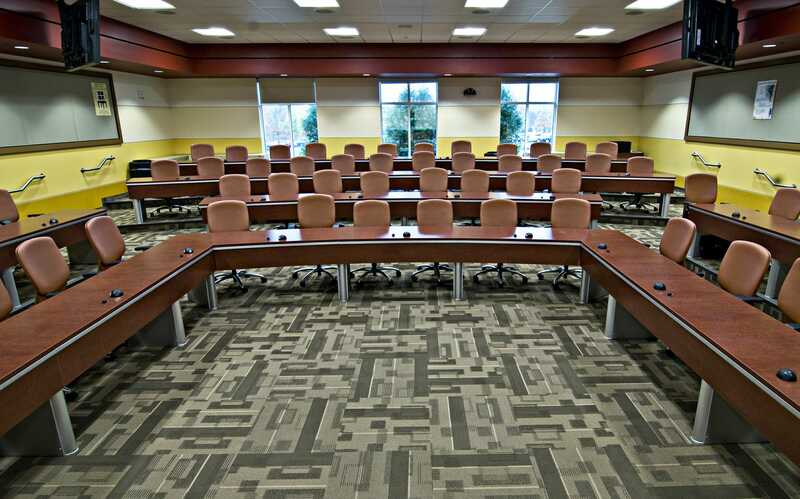 You can count on us for superior products and helpful, knowledgeable service. 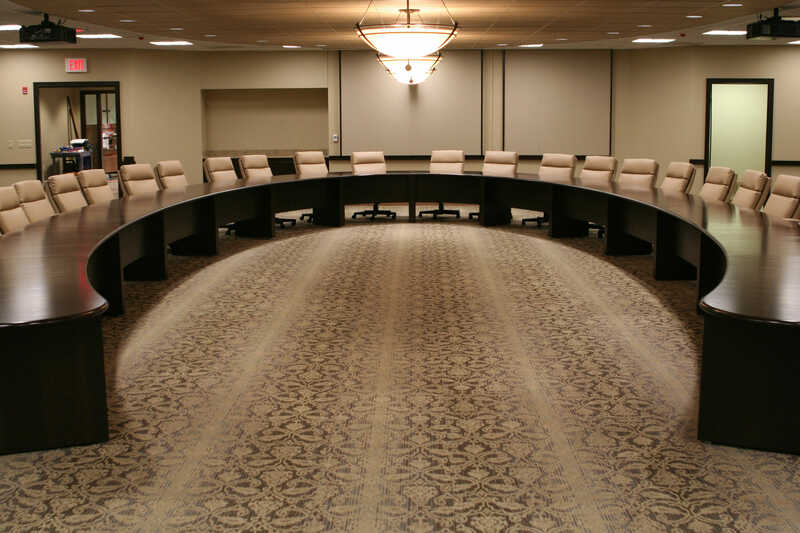 Our furniture comes from some of the top-rated manufacturers in the industry – Indiana, Global, Mayline, OFS, Cherryman, and many more. 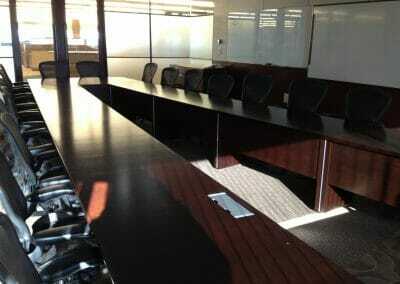 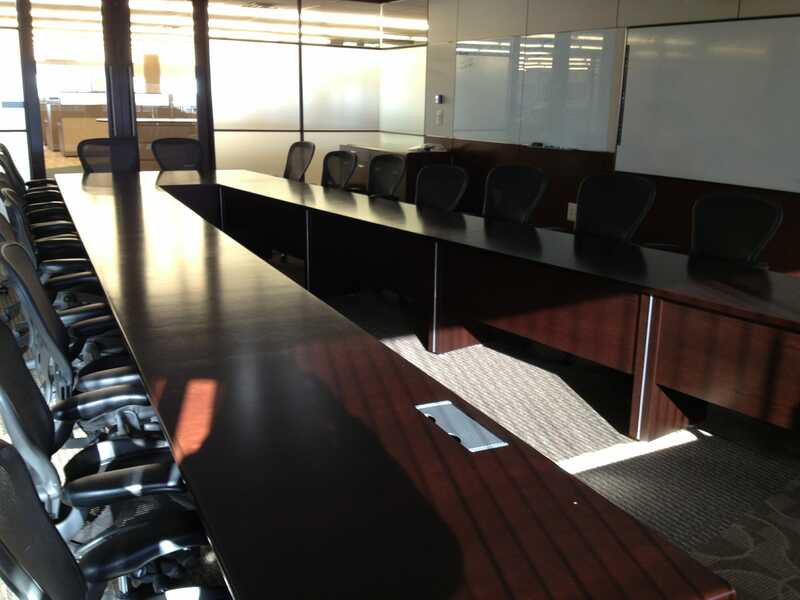 Our conference tables will provide you with long-lasting performance that enhances your office décor. 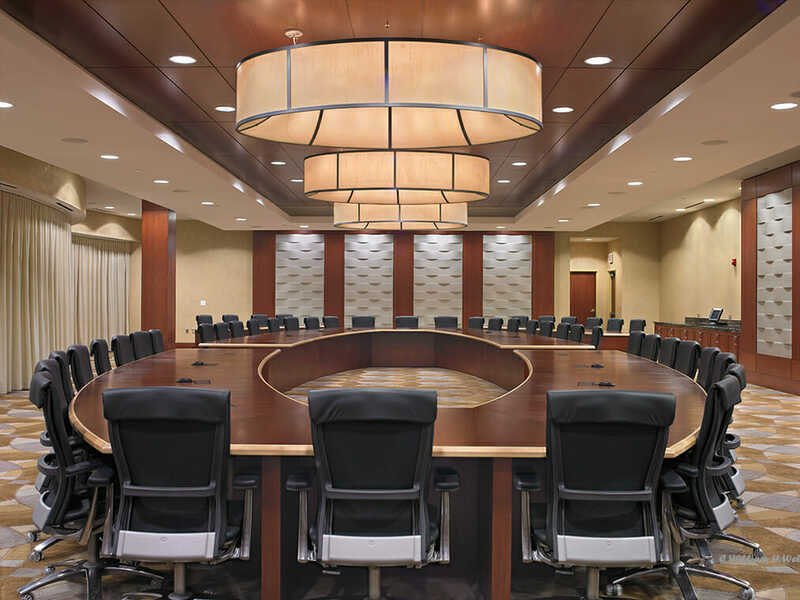 Additionally, we can help you choose a table that complements any existing chairs or accessory items you already own, for a beautiful, well-coordinated meeting room. If you’d like to learn more about the extensive collection of conference room tables we offer to businesses in and around Houston, please contact Wells & Kimich today. In the event that you only require short term furnishing needs, make sure to ask about our convenient rental options.